are safe and effective lab activities. do not require hazardous chemicals or special equipment. 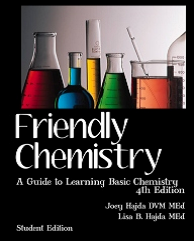 take full advantage of chemistry phenomena of everyday life materials. LOOK! Click here to see videos of all labs and activities.